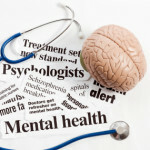 London: Nearly 10 percent of British primary care patients who were prescribed anti-depressants for depression or anxiety are having undiagnosed bipolar disorder, reveals a study. Researchers from the University of Leeds in Britain found that among people aged between 16-40 years, who were prescribed anti-depressants for depression or anxiety, about 10 percent had unrecognised bipolar disorder. Bipolar disorder, also known as manic-depressive illness, can be difficult to diagnose, the study showed. 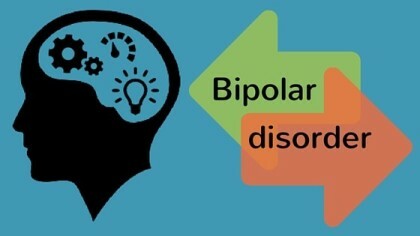 Bipolar disorder is a serious problem, with high levels of disability and the risk of suicide. When it is present in depressed patients it can easily be overlooked, said Tom Hughes, consultant psychiatrist at Leeds. The case was found to be more common among younger patients and those who reported more severe episodes of depression, noted the researchers. People who have had periods of symptoms of high mood (such as increased energy and activity, increased confidence, over-talkativeness or being easily distracted) often do not recognise these as noteworthy and do not report to their doctors, explained the researchers in the study published in the British Journal of General Practice (BJGP). The situation can lead to inappropriate treatment, such as the prescription of anti-depressants without mood-stabilising medication, which might increase then risk of mood remaining unstable, the researchers warned. Researchers suggested that healthcare professionals should review the life histories of patients with anxiety or depression, particularly younger patients and those who are not doing well, for evidence of bipolar disorder.